2 years & 20 years Anniversa-Birthday! Ladies & Gentlemen! This is a momentous occasion! The long Island Puppet Theater has been under new ownership for 2 years now! 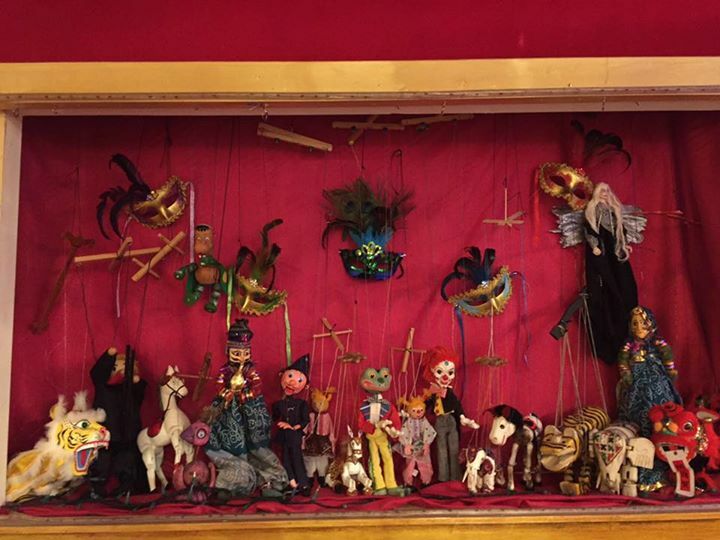 Even longer than that, The Long Island Puppet Theater has been entertaining children of all ages for 20 years! Join us in celebrating this anniversa-birthday! This is a free event open to the public with events scheduled throughout the day! We will have a unique variety of performers, food, drink, music, and of course our very own puppet shows! We hope to see you there! Event and performer information to come! Interested in performing? Call 5169325469 to schedule meeting!